UPDATE! The winner is @juliamehegan – we loved her snap of family and friends in the great outdoors; it cheered us up and made us nostalgic for childhood summers on an otherwise very grey day. Spring is here, the sun has got its hat on – it’s time to get outside and enjoy it. With that in mind, here’s a competition that’s simply about having a good time in the sunshine. To win it, all you have to do is send us a snap of your picnic – whether that’s a full spread by the sea or a few sarnies in the park, we don’t mind, so long as you’re enjoying it. This competition is open to all UK residents aged 18 or over (except for anyone directly connected with the planning or administration of this competition). 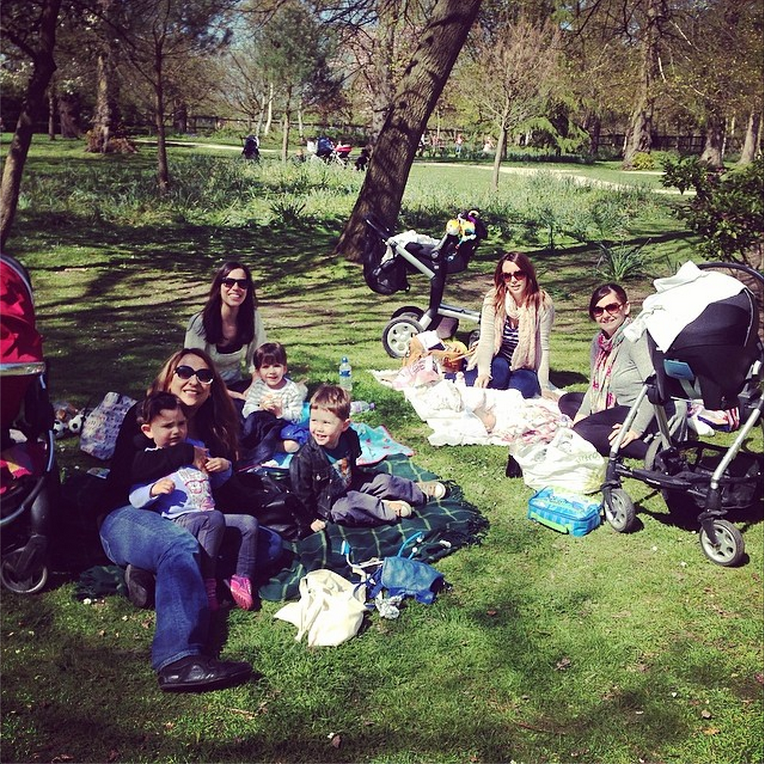 They must tag @ocadouk and use the hashtag #snapmypicnic in the comment. Prize Details: There is one prize of a Summerhouse Country 4 Person Backpack. The closing date and time for entries into the competition is 23.59 on 06/05/2014. Entries after this date and time will not be included in the prize draw. The winner will be selected by the Ocado Social Media team as being the best entry. The winner of the prize will be regrammed (Shared via the Ocado instagram account and tagged in the message) within 5 days of the draw, and announced on the Ocado blog, and will be given full details of how to redeem their prize. If the winner cannot be contacted or does not respond within 14 days of the initial notification, or cannot take up the prize, then we reserve the right to select another winner. The promoter of this competition is Ocado Limited. For details of the winner’s name and county please send an email to marketing@ocado.com. 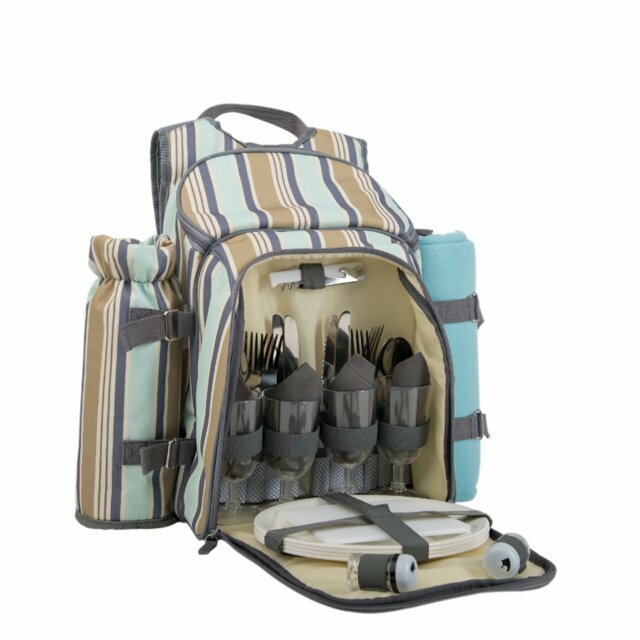 This entry was posted in Competitions and Prize Draws, Talking Ocado and tagged competition, giveaway, great outdoors, Groceries, instacomp, instagram, Ocado deliveries, picnic, picnic backpack, picnic blanket, picnic hamper, Prize, spring, Win by Ocado. Bookmark the permalink. Who won this I cant see anywhere? Hi Emma, we’ve just updated the blog with the winning snap.